In 1849, St. Louis was little more than a frontier town, swelling under the pressure of rapid population growth, creaking under the strain of poor infrastructure, and often trapped within the confines of ignorance and prejudice. The cholera epidemic and Great Fire of 1849 were both a consequence of those problems and—despite the devastation they brought—a chance for the city to escape them. 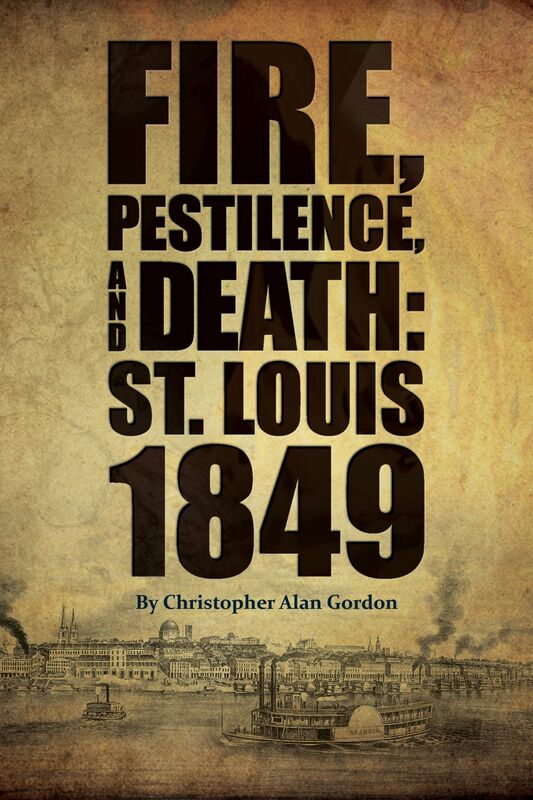 This book draws on the incomparable archives of the Missouri Historical Society, including newspaper accounts, letters, diaries, city and county records, and contemporary publications, to reveal the story of 1849 St. Louis as it was experienced by people who lived through that incredible year. The tale that emerges is as impressive as the city it depicts: full of all the drama and excitement of a great narrative and brimming with vivid accounts of momentous events whose causes and effects are still debated today. No St. Louis history buff will want to miss it.